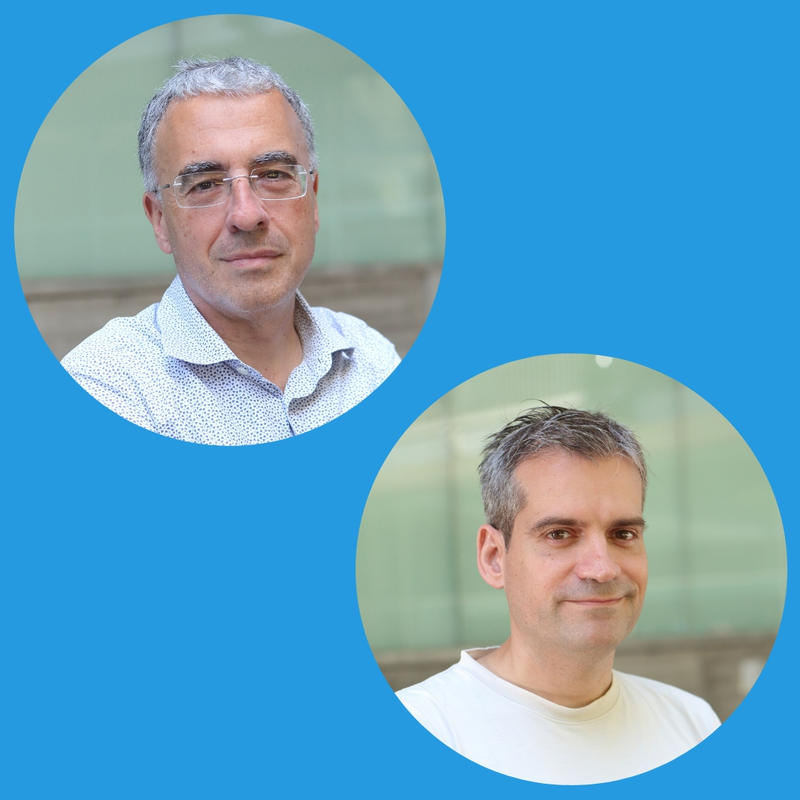 Roderic Guigó, coordinator of the Bioinformatics and Genomics Programme, and Toni Gabaldon, ICREA research professor and group leader of the Comparative Genomics laboratory; are among the 1% most cited researchers in their fields. The Highly Cited Researchers list recognises world-class researchers selected for their exceptional research performance, demonstrated by production of multiple highly cited papers that rank in the top 1% by citations for field and year in Web of Science. This year, the list analises papers published between 2006 and 2016.